In 2009, RCR assisted HH Architecture in the acquisition of a small 4,000 SF warehouse building in downtown Raleigh, located in the then sleepy warehouse district. HH renovated the warehouse to create their new headquarters. In 2017, HH had outgrown the space, and needed to develop a strategy to allow for expansion. In the 8 years since the original acquisition, the warehouse district of Downtown Raleigh had challenged dramatically. 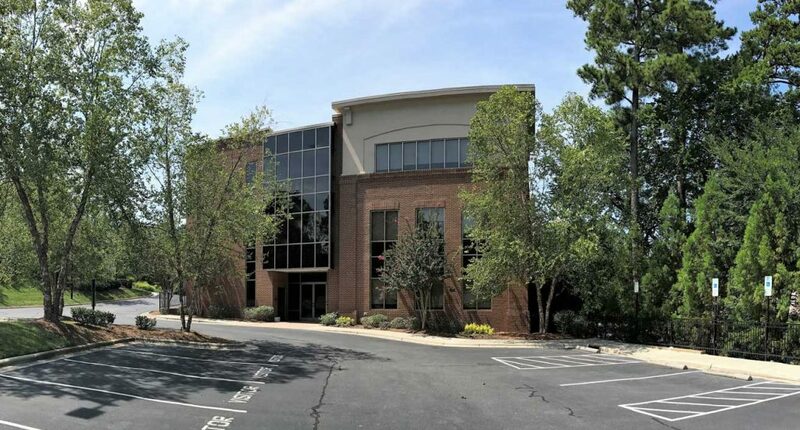 With some careful analysis and planning, RCR assisted HH in a process of disposition, lease back, leasing space, and acquiring their next headquarters building. RCR helped HH carefully plan and execute a strategy that allowed them to see an over 700% return on their downtown Raleigh building in 8 years. The disposition called for a lease back period and ultimately required leasing additional temp space. Next, RCR assisted HH in locating another building, and implementing a 1031 exchange, this time acquiring a building near the ever-growing North Hills and Mid-Town sub-market. The new building, located in Mid-Town, took some serious vision, but by analyzing a variety of scenarios and outcomes, RCR was able to show the viability of the project. From a design standpoint, HH created a vision to turn an old dilapidated medical building into an incredibly designed modern headquarters for their architecture firm. The new building will allow their team to continue to grow and design successful projects for years to come.